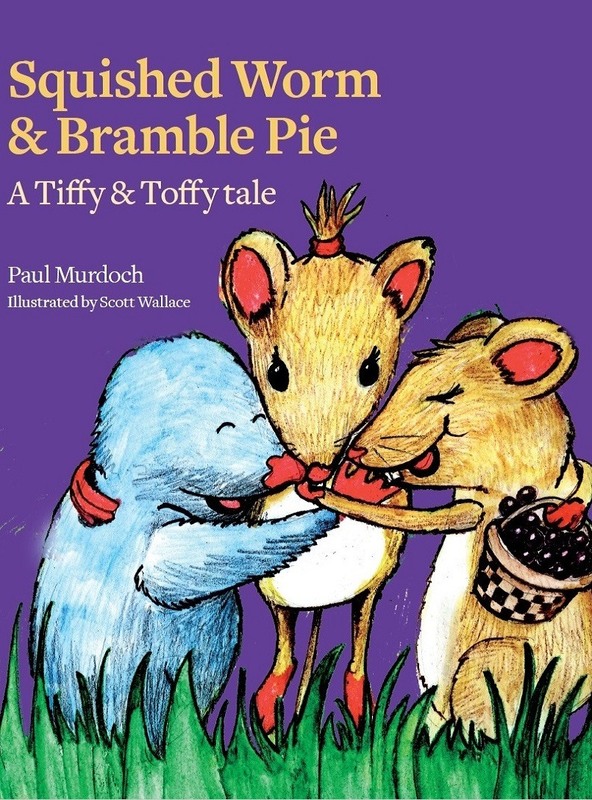 No, we won’t be supplying free samples of the pie with the book…! This is a beautiful, fun, heart-warming and educational picture book, the first in a new series. Click here for more details.